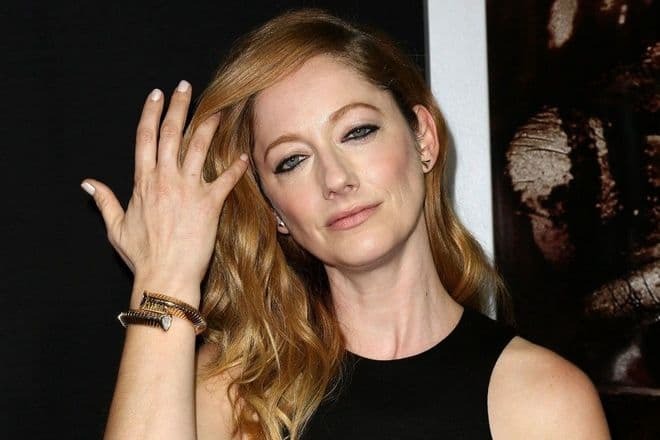 The American actress Judy Greer often plays girlfriends of main characters. In her youth, the actress was frequently given the roles similar to her experience: the girl was not popular at school, just like as her characters. The good-looking, tall blonde (the actress’s height is 173 cm.) conquered Hollywood quickly. After the debuting movie, she was offered a lead role. Although there are not so many lead parts in her filmography, she is loved by the audience. The actress was born in Detroit into the family of committed Catholics. The future celebrity grew up in Livonia. At birth, the girl was named Judith Therese Evans; Evans was the father’s second name. When the actress started playing, she took her mother’s second name. The mother, Mollie Greer, was a hospital administrator, and the father, Richard Evans, worked as an engineer. As Judy said, she was not popular among her peers at school: she grew up as an ugly duckling, and children did not notice her. Judy attended school and studied ballet for ten years. The girl could not even think about acting. Everything happened by chance: Judy and her classmate had an argument. The classmate claimed it was difficult to enter The Theatre School at DePaul University, and only 10% of candidates could do that. The classmate was admitted to the school. Judy was determined to face this challenge: she passed the exam and was also enrolled. 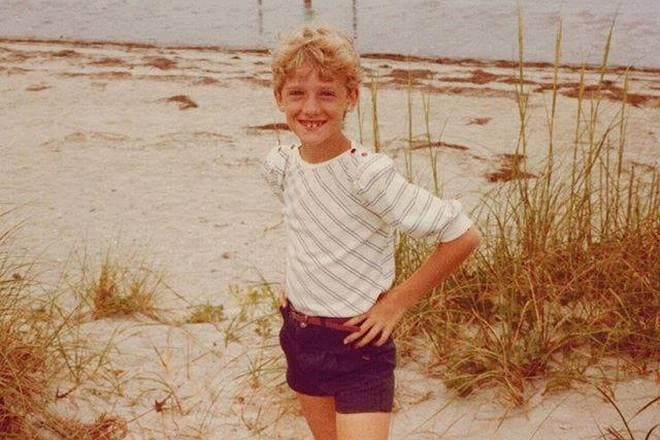 At 22, Greer graduated from the theater university. The beginning actress was lucky: in less than a week, Judy was offered a secondary role. The comedy Kissing a Fool with David Schwimmer turned the young woman’s life. She was included in the list of the guests who were present at the movie premiere in Los Angeles. Judy expected the trip to be short but stayed in the Dream Factory forever. Hollywood welcomed the inexperienced actress and promised to teach her everything. It kept the promise: the artist was showered with offers. In 1999, Judy Greer appeared in Jawbreaker where she took the lead part: a school girl full of complexes. As the story runs, three friends set up a prank against their friend, and she dies. Greer’s character took the deceased girl’s identity and became the school star. Rose McGowan, Rebecca Gayheart, and Julie Benz participated in the movie. Judy’s acting was spotless: she demonstrated the best sides of her talent. The audience and critics welcomed the movie warmly. People started recognizing Greer, and she had her first fans. Soon, the young woman was shining in projects with famous stars. She received secondary roles, but they gave her the opportunity to collaborate with George Clooney, Jennifer Lopez, Nicolas Cage, and Claudia Schiffer. Judy played in Three Kings, the comedy What Women Want, The Wedding Planner, and 13 Going on 30. The charming blonde with bright, blue eyes personified an unhappy employee of an editor’s office, a romantic young woman Penny, a waitress, and the first girl of the school. All these episodic and secondary roles contributed to the actress’s popularity. By 2008, she could call herself a star. Not only moviemakers but also series creators were eager to cooperate with the actress. Judy appeared in the series Just Shoot Me! and My Name is Earl. 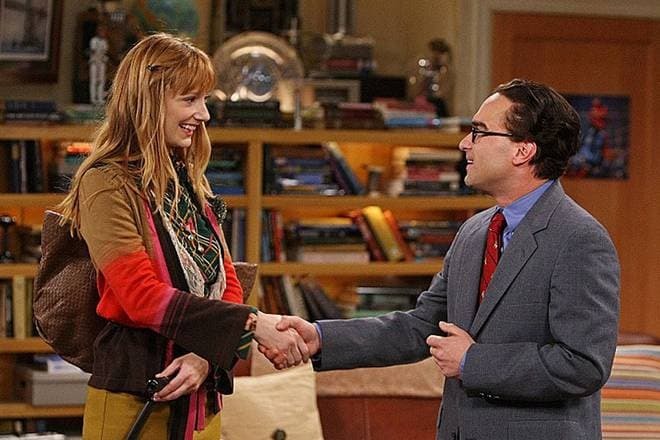 She appeared in some episodes of popular TV projects: How I Met Your Mother, Big Bang Theory, Modern Family, Californication, and even House. In 2011, the actress got a role in the drama The Descendants where her character lost her faith in her husband. George Clooney became Greer’s stage partner. The movie was a success at the Academy Award ceremony. Judy believes it is one of the most significant roles in her career. The actress can boast many roles in comedies. However, she also participated in thrillers and horrors. Judy had a small role in The Village and the horror Cursed starring Christina Ricci, Joshua Jackson, and Jesse Eisenberg. In the 2010s, moviemakers gladly offered the artist lead roles. The woman collaborated with Patrick Wilson in the melodramatic comedy Barry Munday. In Playing for Keeps, she had the chance to work with Gerard Butler and Uma Thurman. In the tragicomedy Jeff, Who Lives at Home, Greer co-starred with Jason Segel and Ed Helms. The audience liked all these projects. Later on, the period of fantastic and superhero-comics projects began. 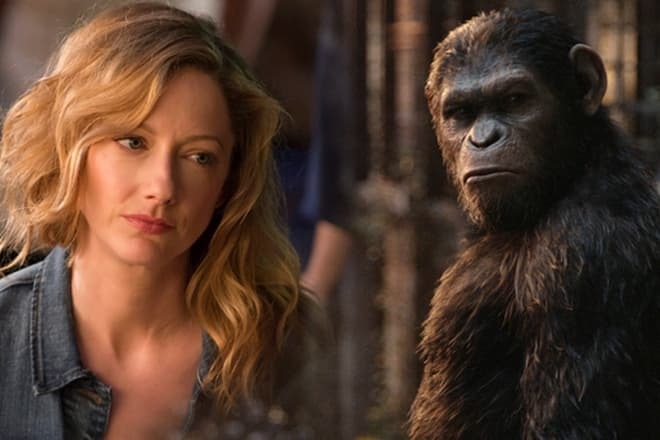 In 2014, Matt Reeves’s action movie Dawn of the Planet of the Apes was presented. Judy played Cornelia, the wife of the main character, Caesar (Andy Serkis). The next year, Brad Bird released the sci-fi movie Tomorrowland starring the cream of the Hollywood society: George Clooney, Britt Robertson, Hugh Laurie, Judy Greer, and other actors. In 2015, the actress joined the cast of Ant-Man where she got the role of the superhero’s ex-wife. 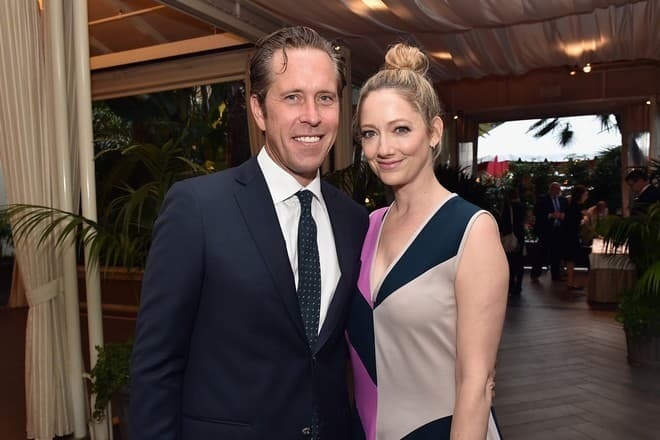 Judy Greer did not rush to marry; she did it at 36. The famous American producer Dean Johnsen became her husband. He is known for the work on the popular show Real Time with Bill Maher. The couple was dating for a year before the marriage. The wedding ceremony took place in Los Angeles; some 200 guests including Bill Maher, Rashida Jones, and Jason Biggs were present. There are no children in the family. Judging by Judy’s Instagram, she adores dogs: the page is full of their various pictures. The actress has been known as a dog lover for many years: in 1998, the young woman appeared with a dog at the premiere of her first movie. In recent years, Greer frequently appears on movie sets. In 2017, the sequel of the fantastic drama War for the Planet of the Apes and the 16-episode project Easy were released. The audience had the chance to enjoy the actress’s work in Our Souls at Night and Wilson. The crime drama A Happening of Monumental Proportions came out the same year. 2018 has been marked with many works as well. The superhero project Ant-Man and The Wasp and Halloween came out. In Clint Eastwood’s autobiographical movie The 15:17 to Paris, the actress played an aggressive and religious single mother.